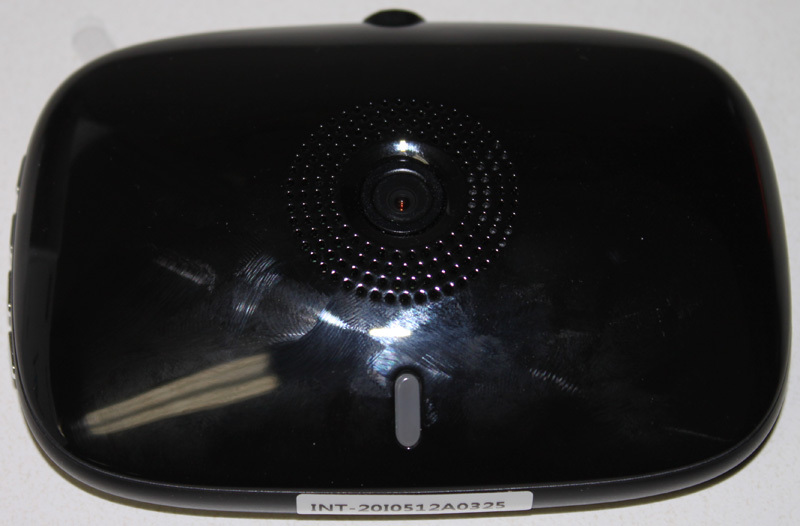 The Smart-i Black Box Recording System ensures that all vehicle data, video, and audio is being recorded during the events of an accident or any other event. 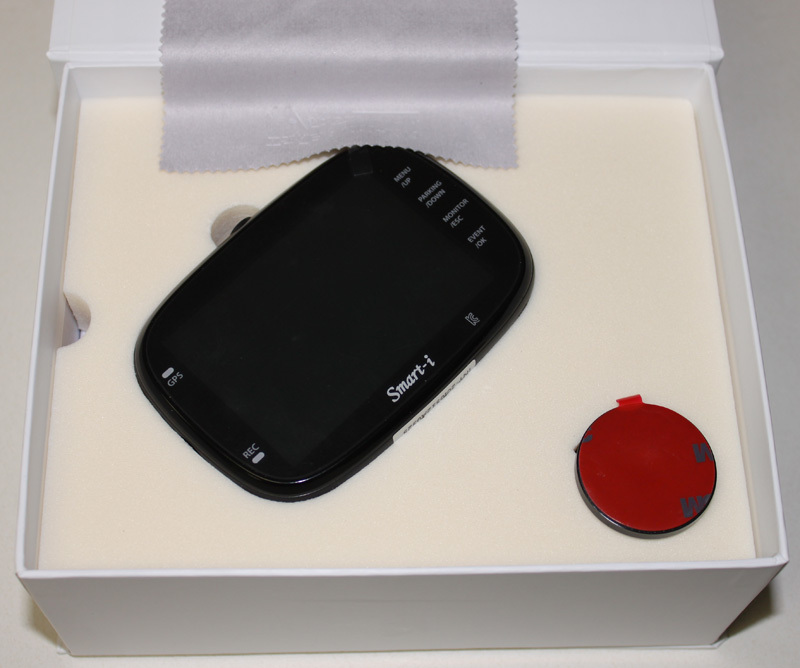 The Smart-i Black Box Recording System records video, audio, and vehicle data during the events of a car accident. After a car accident, it is very hard to remember all the important details when reporting to the police or the insurance company. The other parties involved may even try to place the blame on you when you were not at fault. Save yourself from all that hassle with the Smart-i Black Box Recording System, which records video, audio, and other vehicle data in case of an accident. 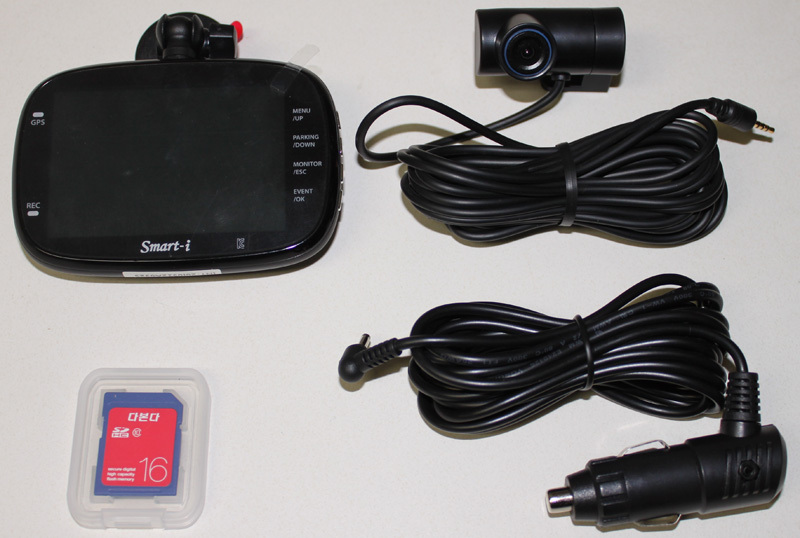 The Smart-i Black Box continuously records video from the front and rear of your vehicle while you are driving, and will record separate video recordings along with vehicle acceleration and deceleration that can be easily found if needed. 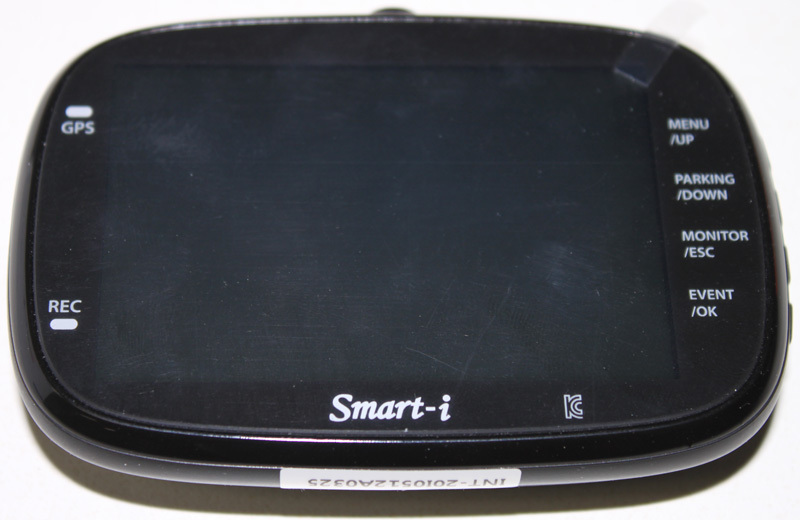 Even when your vehicle is parked, the Smart-i Black Box will ensure that nothing happens to your car, as it has a built-in motion sensor so if an accident occurs to your parked vehicle or someone tries to break in to your car, the Smart-i Black Box will record everything.